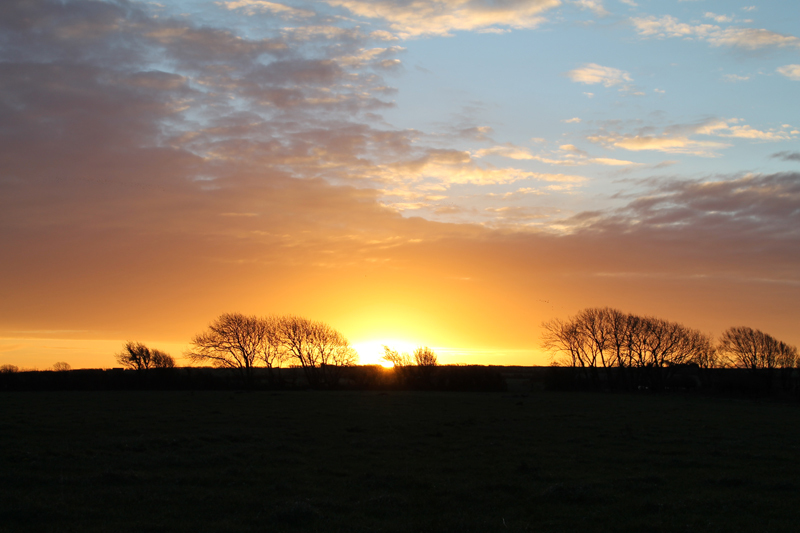 Associate artists Mandy Rathbone and Eva Fahle-Clouts recorded a glorious sunrise at Kingston Russell Stone Circle. ‘It was a beautiful morning and so still we could hear the flapping of the wings of a flock of small birds as they passed high overhead’. This entry was posted in ambient, associate artist, audio, Eva Fahle-Clouts, Mandy Rathbone, sound walk, soundscape, visual. Bookmark the permalink.